American Standard Heating and Air Conditioning | M. Samok LLC. 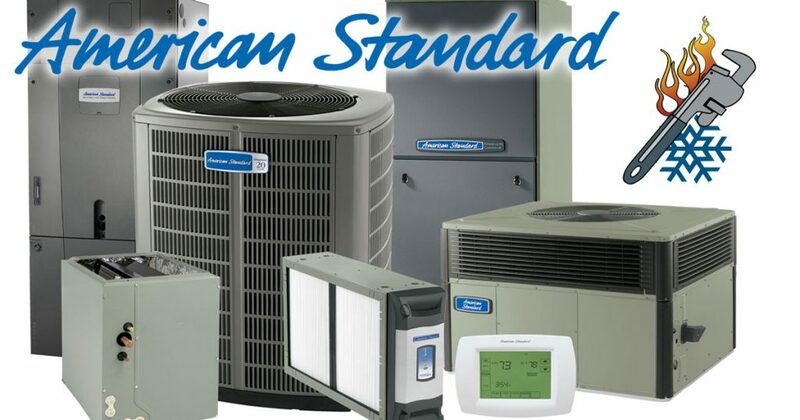 Discover the best heating and air conditioning products for your home from American Standard. 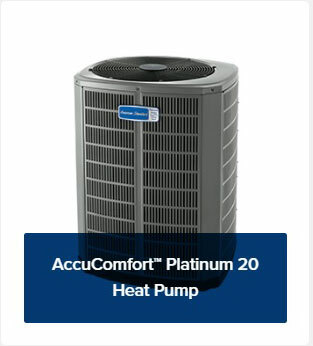 M. Samok Heating and Cooling LLC authorized American Standard dealer can provide you whole home comfort with heating, cooling, air quality, and smart home solutions sales installation and service. 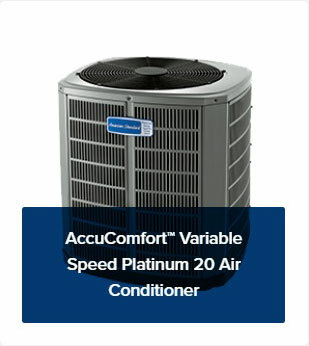 Maximize your home comfort with this AccuComfortvariable-speed air conditioner that works smarter to lower the operating cost. 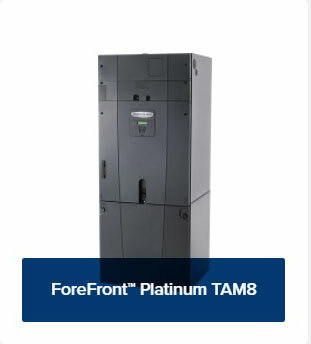 Experience this AccuComfortunit that has a wider operating range to allow the system to remain operating when the competition’s products are cycling on and off. Get the comfort you set with AccuComforttechnology that is consistent with a ½ degree in 1/10th of 1% increments. 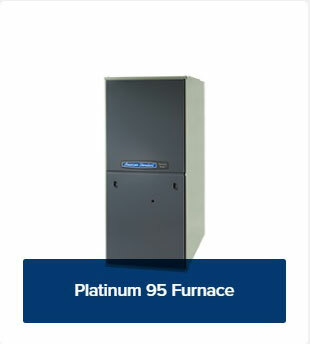 Discover the advantage of owning this system available with lower compressor modulation and fan speeds yield amazingly low sound levels and max out the benefits of AccuCleantechnology.